Post-baby bathing: Includes either showering with the monitor next to the shower or with said baby in bassinet outside of shower. Peek-a-boo with the shower curtain is a must. Damn it I forgot to shave an entire leg. Pre-baby Saturday Nights: My heels and I are getting drinks at last call while contemplating what’s next on agenda! Post-baby Saturday night: My slippers and I are up making a bottle. What’s next on the agenda? A 3am Feeding…..
Post-baby Drinking: The only thing I’m binging on is Netflix marathons. How many episodes of House of Cards can I watch before the baby wakes up again? Pre-baby working out: I have to train every day for that half marathon this fall! Pre-baby Parties: Cocktail parties in that little black dress you bought yesterday. All that running is paying off! Pre-baby Pinterest pins: You pin everything you can find on beauty, hair, workouts and cute appetizers for your next cocktail party! Post-baby Pinterest pins: Search all of Pinterest for any information on how to get your kid to sleep through the night….and really we wont limit it to Pinterest or blogs. You’ve already researched the internet in entirety. 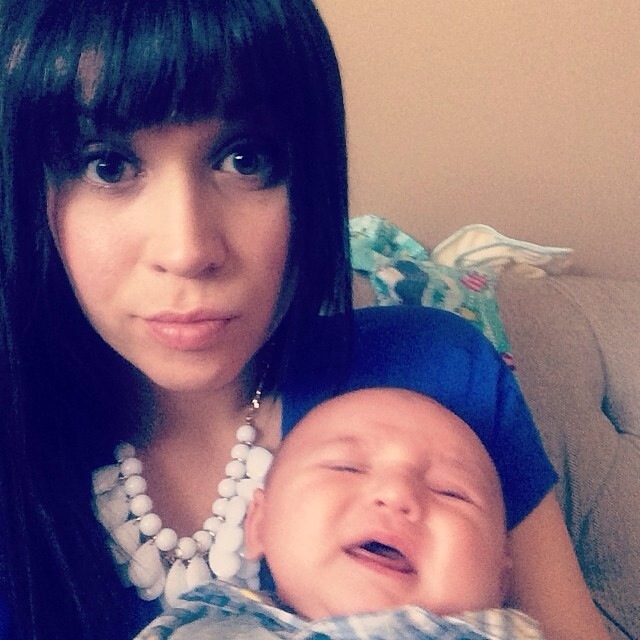 Post-baby Life: You realize there isn’t enough time in the day to do everything. So you can’t sweat the small stuff because there is literally not enough time in the day to worry about everything. And though there are a lot of stressors that come with family life there are also a lot more sweet moments. Enjoy each and every day because they grow up so fast!